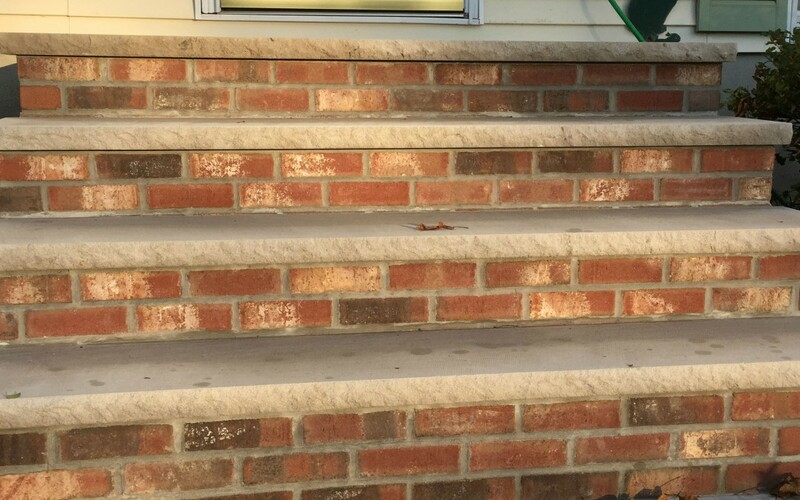 Created by using masonry materials such as brick, cement block, limestone, bluestone or stone, masonry steps constructed with these materials use cement to bind them together to complete a solid, extremely sturdy set of steps. 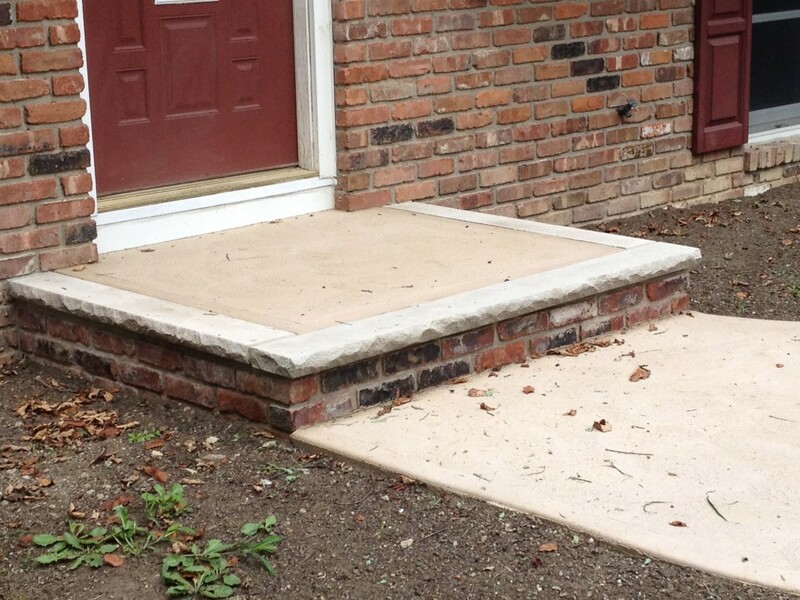 Masonry and cement steps have many advantages over other materials such as wood or landscape block. They will require minimal maintenance and when constructed correctly, will last a lifetime. Many of today’s masonry steps that are deteriorated can attribute the use of cinder block during original construction for this. Cinder blocks were much weaker and much less moisture resistant than today’s concrete block and therefore are no longer used or produced. The vast majority of steps J.W. Construction replaces today will be from grade level. Rarely we will come upon a set of steps that will show signs of damage to the below grade block or the concrete footing used to build on. In these rare cases, the underlying problems must be rectified before any reconstruction can begin. At J.W. 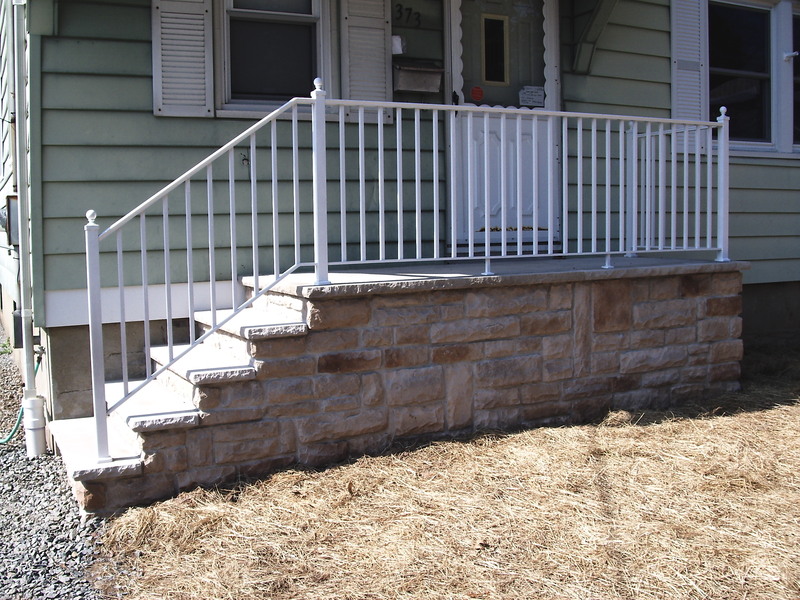 Construction, we have extensive experience in the construction of masonry steps. Whatever your step needs are, repair or rebuilding, we can help. 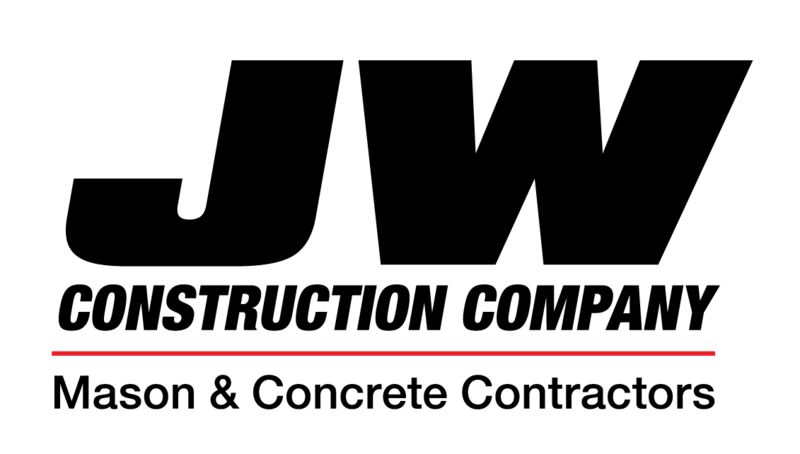 Contact us today to discuss your project.